Ever have one of those times where you just cannot get motivated to finish something? That is how I felt with this last block for the Block of the Month for 2014. 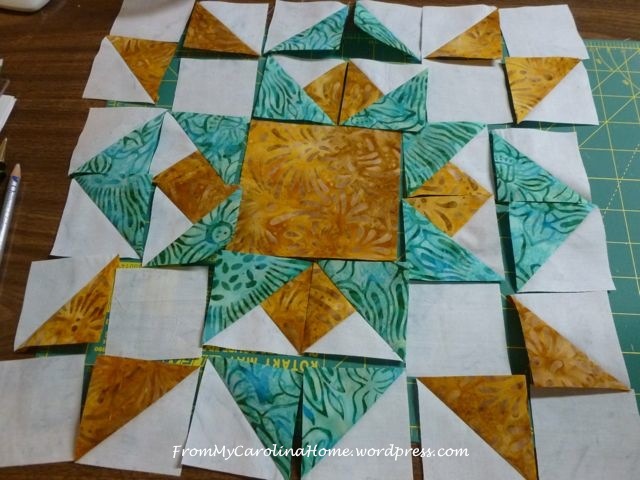 First of all, I did this local quilt store’s block of the month club so I could work with batiks and see what all the fuss was about. At the end of the year, I say meh. To make it more difficult, their choices in color and pattern have been haphazard, unfocused and obviously unplanned. This was very evident in the last block of the year. Without any thought to what has gone before, the staff decided to have the last one scream CHRISTMAS!!!! None of the other blocks have had any seasonal reference, and this one, so obviously holiday, really sticks out and not in a good way. So, I’ll be changing the colors. I traded the red to a friend for this prettier gold. 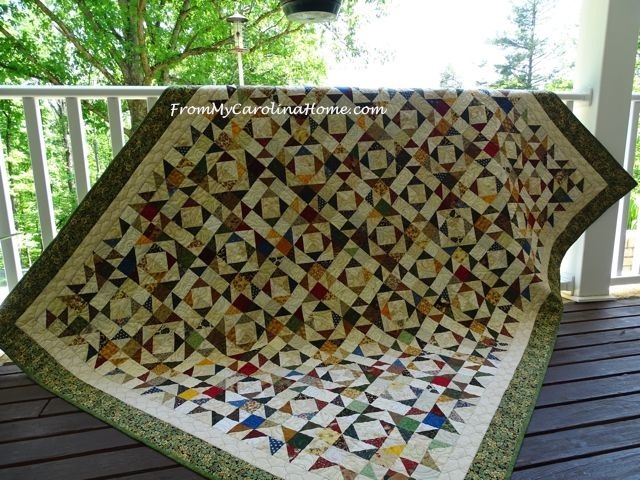 The pattern is Christmas Star from Quilt Blocks Galore. So, looking at the block instructions given, and what now? 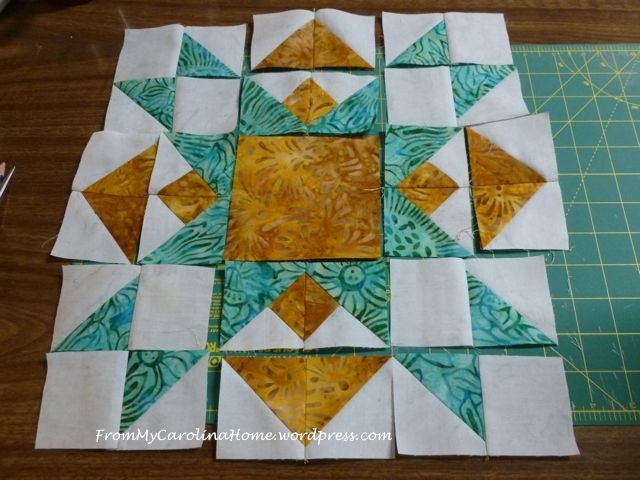 Why on earth would you want to cut four squares of the same color, then sew them back together? 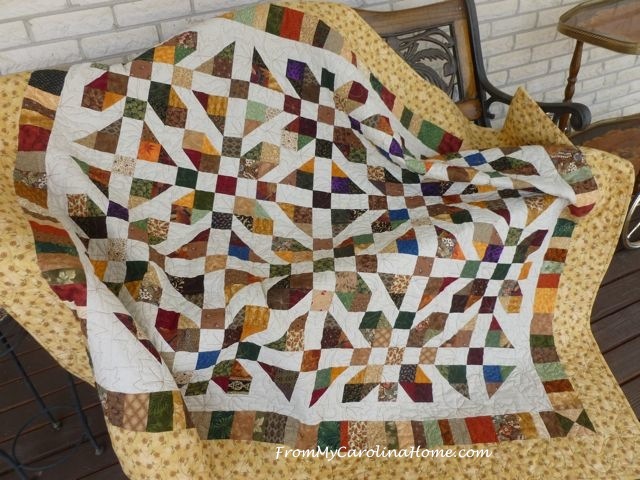 Why not cut just one larger square? 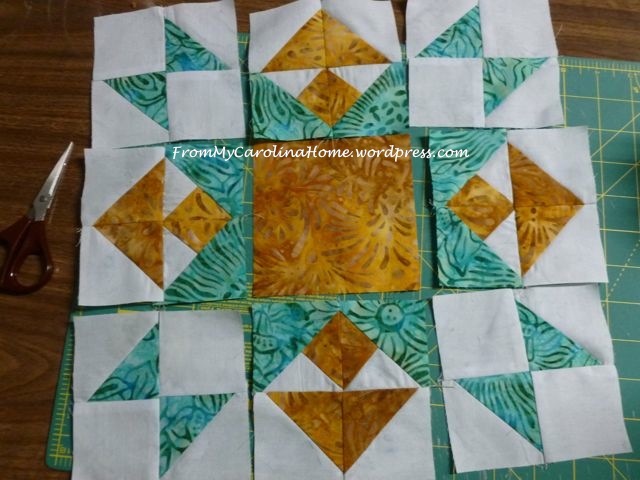 Naturally, the LQS didn’t give us a wide enough piece of the green fabric to do that, so now the green in the pattern will be gold, and the gold will be aqua. 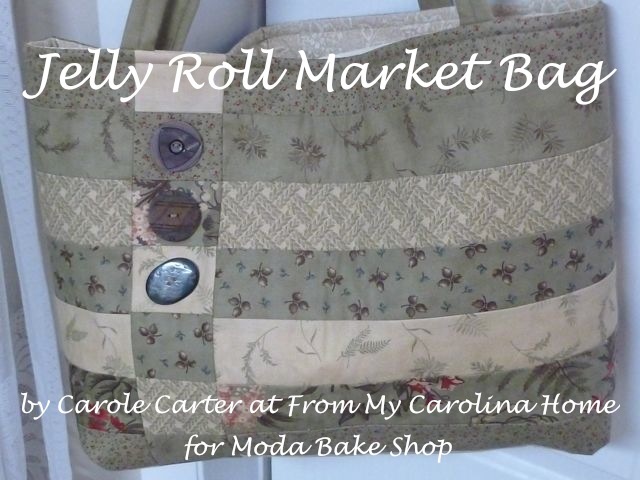 I just hope I can keep that straight, another reason I am writing instead of sewing, LOL!! OK, here is what to cut for this version. 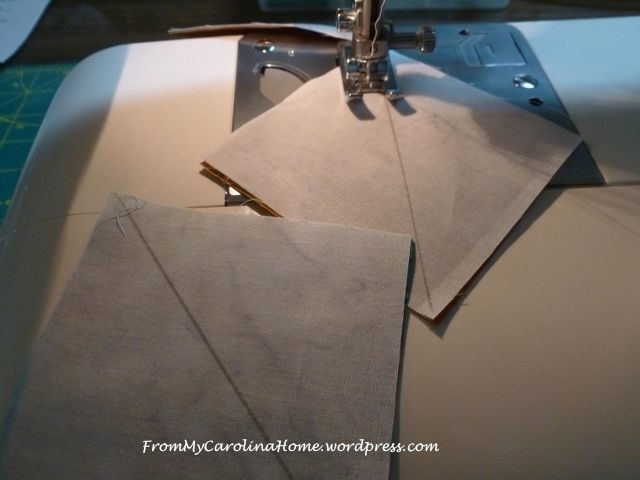 Draw diagonal lines on the eight 3-inch grey squares, and the two 3-1/2 inch grey squares. 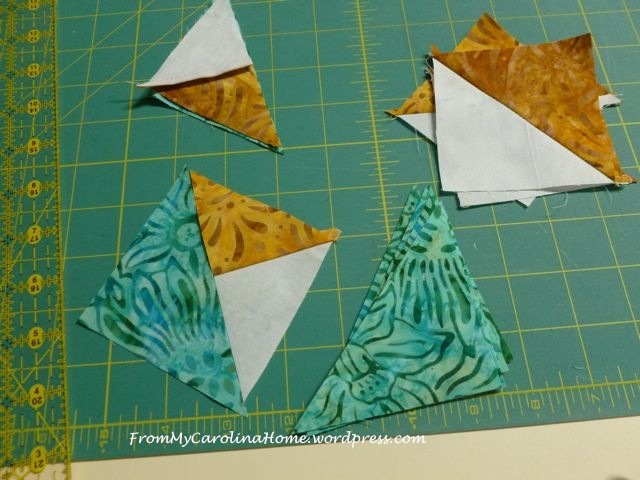 Pair the 3-inch green/aqua squares with grey ones and sew 1/4-inch away from the diagonal lines. 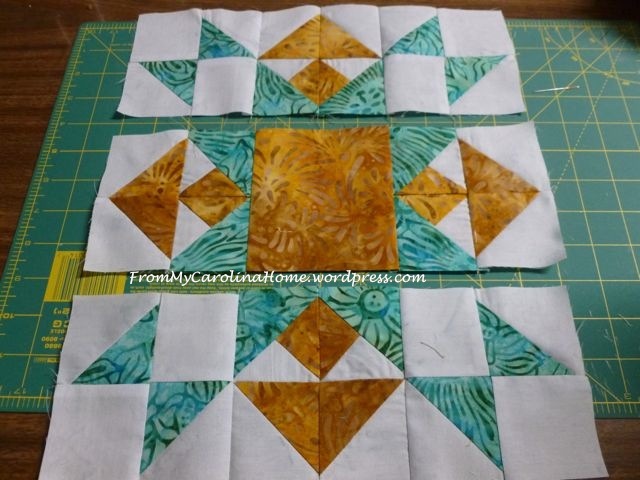 Pair the gold 3-inch squares with grey ones and sew 1/4-inch away from the diagonal lines. 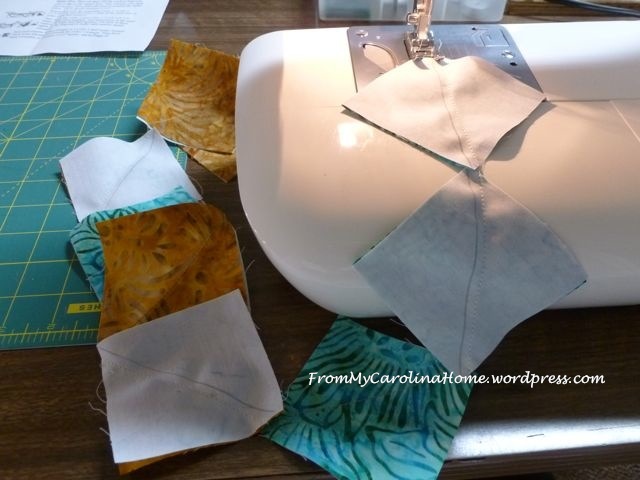 Chain piecing helps save time. Cut on the lines and press towards the color. 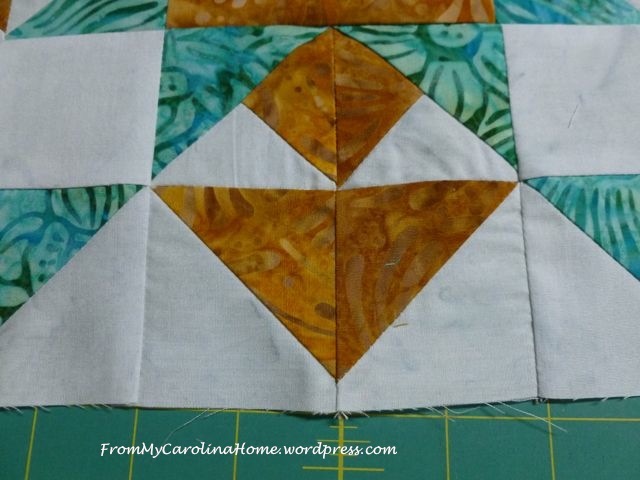 Pair the 3-1/2 inch grey squares with the gold and sew 1/4-inch away from the diagonal lines. Cut on the lines and press. 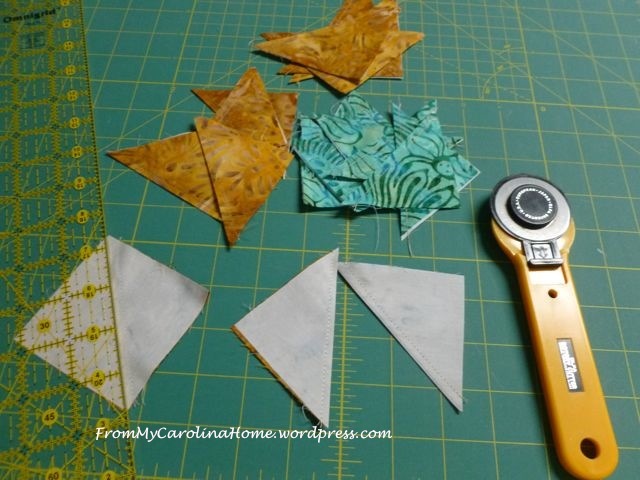 Cut one more time to create 1/4-inch triangles. 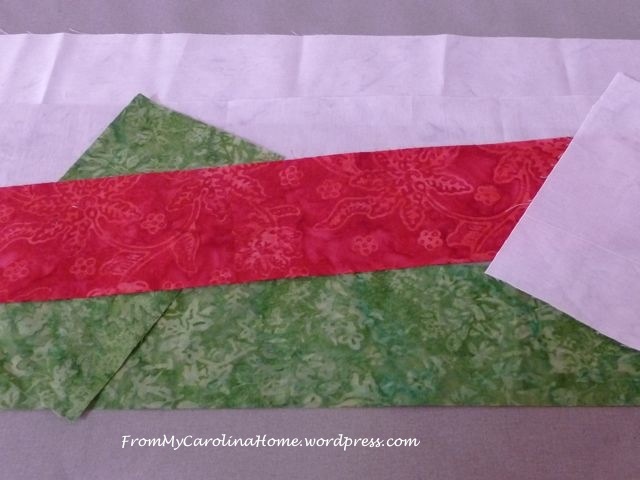 Pair with the green triangles and sew. Square all the component blocks up to 2/12 inches. 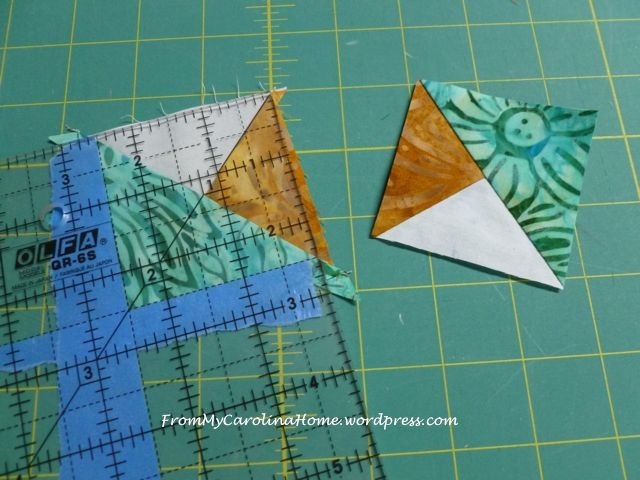 Using the tape on the square up ruler helps make cutting quicker and accurate. 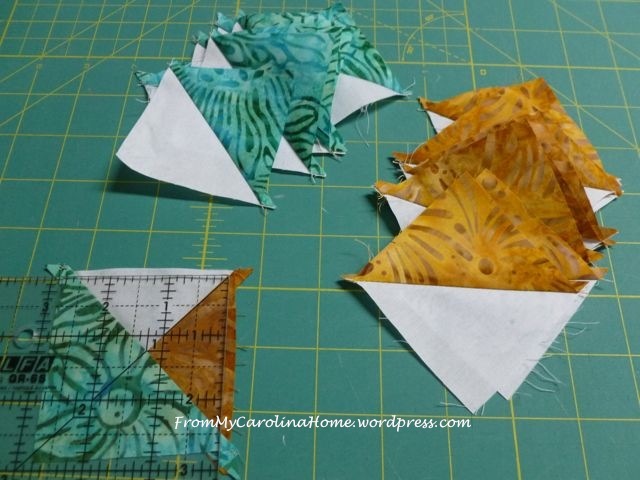 Lay out all the HSTs and QST/HSTs in the manner given on the pattern. Since I changed colors, I had to go to the original web page to see which colors went where at the corners and on the flying geese. 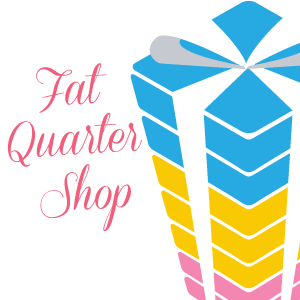 The quilt shop only gave us page one in black and white, another gripe. The gold should be in the star points with the aqua in the corners. 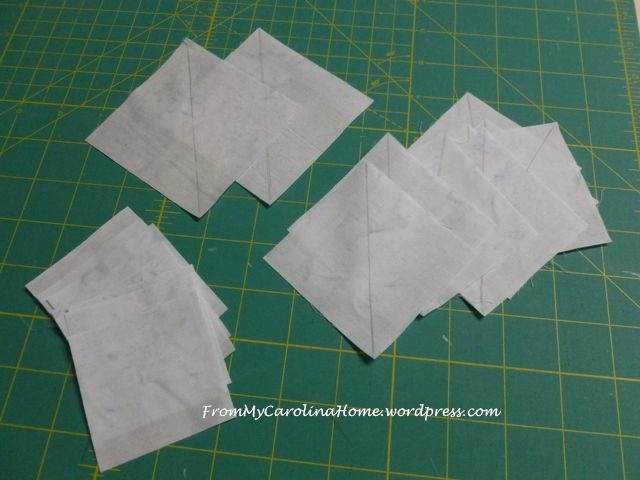 I found it easier to make 4-patch units with this one, so I started by sewing the units in pairs. 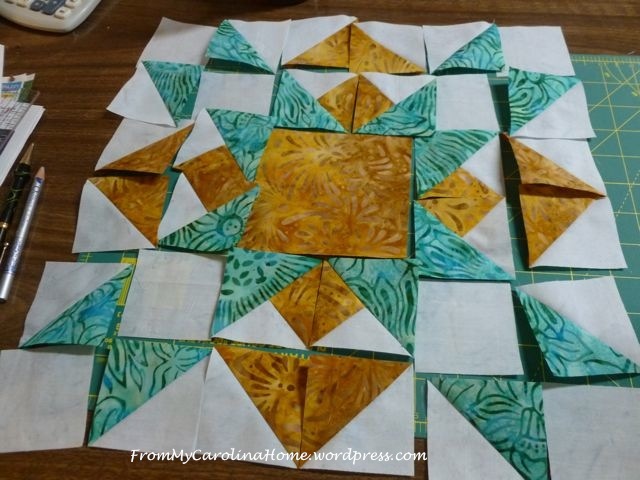 Then I did the four patch units, laying out the block after the units were pressed. Those little squares in the middle units were hard! 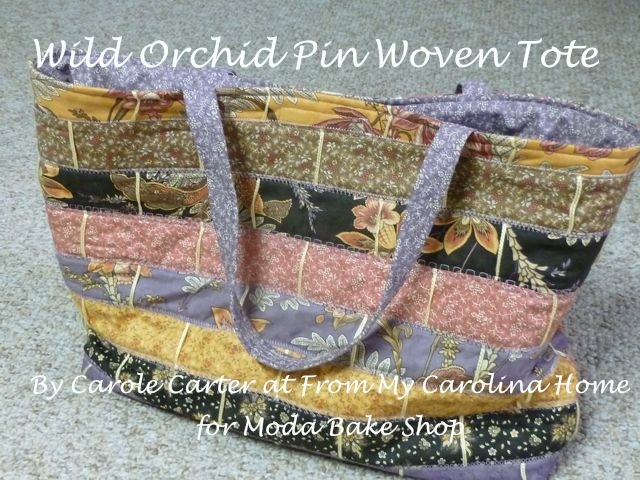 I had to rip out and sew twice. 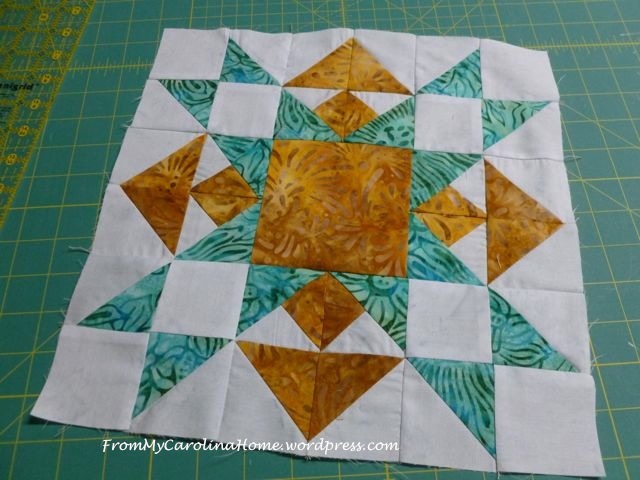 Another place where a square with two triangles sewn to it would have made more sense and be easier to get a nice point. Then I put rows together. Pressing after each stage, making sure the seams were opposite for nesting, here is the final block. I am really glad this project is over. I have an idea for setting, but at this point I am not sure it will get done anytime soon. 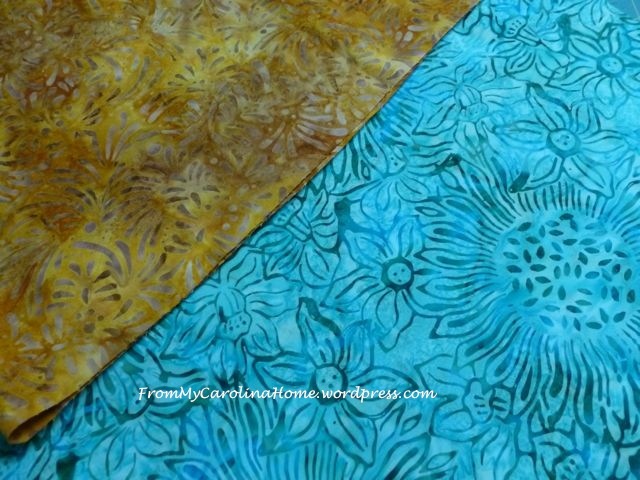 I am not a batik fan, and the thought of spending even more money on more batiks to finish just creams my corn. Maybe later. 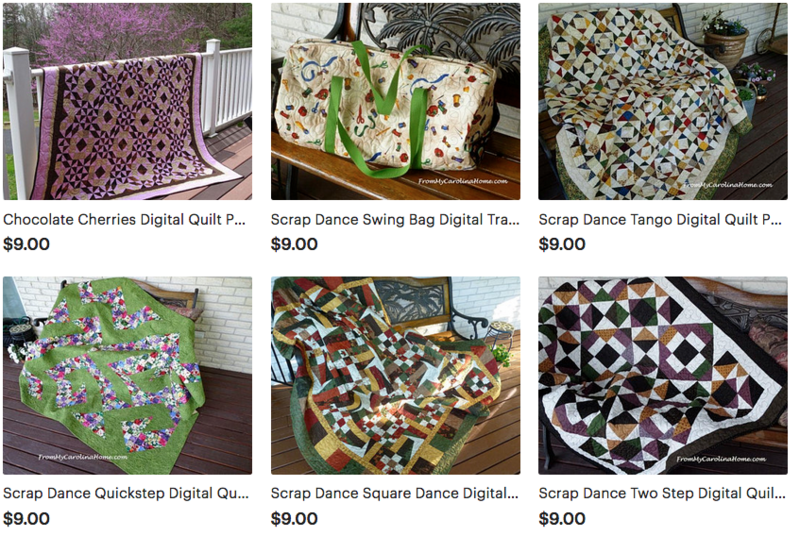 Or maybe it will just get slammed together for a charity quilt. Decisions, decisions. I like batiks. They are pretty, but they do not always mix well with regular cottons. I have a small box of batiks that I am hoarding for something. I did make over the past few years, three adorable summer dresses for myself. Love the block. Too bad there were so many issues with this project. 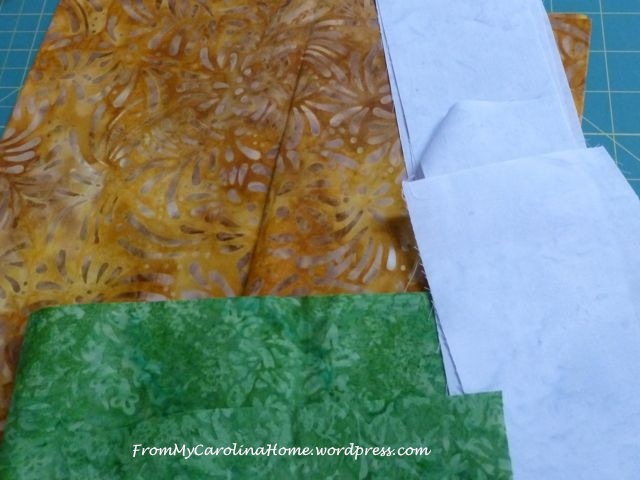 I haven’t sewn with batiks that much. 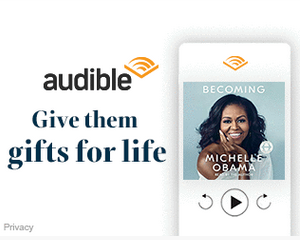 Why not just leave it borderless and back it with flannel since you plan on giving it to charity?